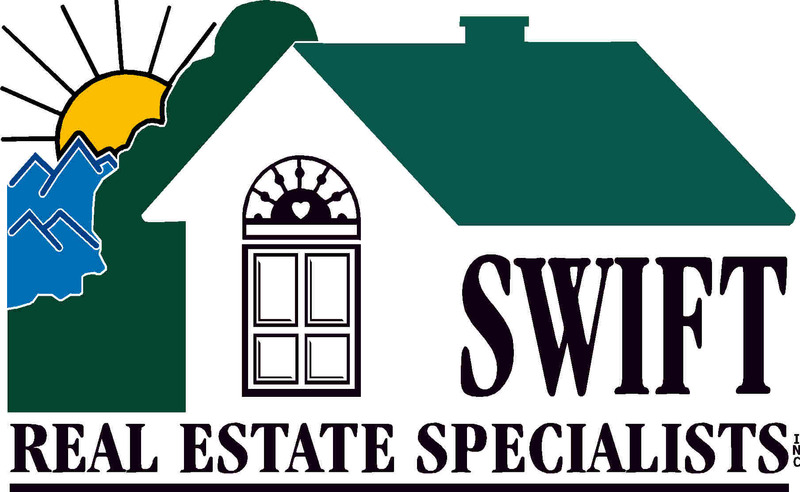 Swift Real Estate and Auction Services You Are First With US! Sam and Deborah Swift are Blessed to be partners in marriage and business for more than three decades, our real estate heritage dates back to the 1960’s, Swift is North Carolina’s Oldest name in Real Estate. We consider ourselves Our Customers Friends in Real Estate, developing long term relationships and benefits that last for Generations. Active members of numerous Trade Associations and Multiple Listing Services, Some which they helped form. Serving clients in the Yadkin Valley, Western and Central North Carolina, Blue Ridge Mountains and other regions - covering Surry, Yadkin, Wilkes, Iredell, Davie, Forsyth, Ashe, Alleghany, Watauga and neighboring counties. Sam and Deborah were the First Realtors in NC to be on Realtor.com, Past Association Presidents, recipients of many awards including Regional Service awards, As Auctioneers Sam and Deborah were the First North Carolina Auctioneers to conduct on line Real Estate Auctions. Honored to Steward our Customers Property, Acquisitions, Decisions, Purchases and Sales, Devoted to our Customers Success! Thankful to be of Service! Wining for You is our Goal! Our Special Services include: HOMES FARMS ACREAGE LUXUARY and UNIQUE PROPERTIES ESTATE VALUATION PLANING and SALES COMMERCIAL PROPERTIES DEVELOPMENTS & LOTS LAND INVESTMENT REAL ESTATE ACQUSITION VACATION INVESTMENT ASSET DISPOSITION REO/FORCLOSEURE ESTATE EXPERTS MARKET OPINIONS MARKET STUDIES INVESTOR RESOURCES SOME PEOPLE CALL US EXPERTS……. YOU CAN CALL US FRIENDS! Making Your Journey a Success is Our Goal!